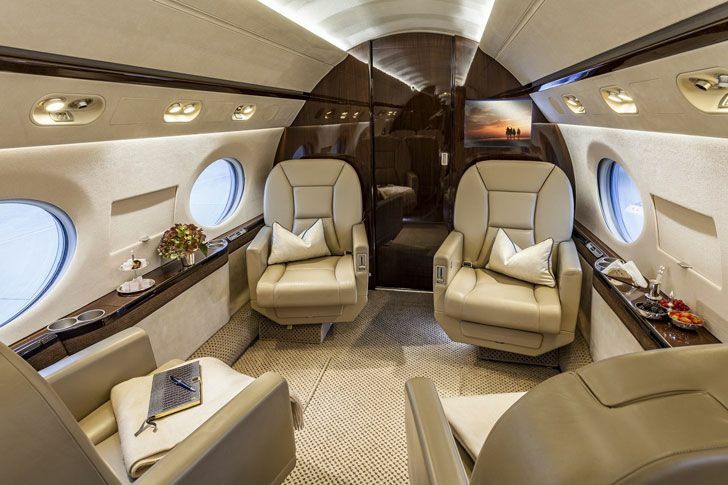 A huge shortage of pilots in the European private jet sector is resulting in owners not always being able to use their aircraft when they need to. London based Colibri Aircraft, which specialises in the marketing, resale and purchase of pre-owned private aircraft, says this problem will get worse as airlines are retiring current pilots and recruiting from the private jet sector, and growing markets in Asia, the Middle East and elsewhere are attracting more European pilots. Colibri Aircraft says around 7 in 10 sales it works on encounters difficulties in being able to guarantee sufficient access to a pilot or crew. Five years ago, only around 20% of cases Colibri Aircraft worked on was affected by this problem. Oliver Stone, Managing Director, Colibri Aircraft said, “Europe needs around 95,000 new commercial pilots by 2034*, and many airlines are looking to the business aviation sector to help fill this gap leaving fewer pilots available to fly private aircraft. “The pilot shortfall is a combination of several factors including the legal retirement age for pilots being set at 65, and growing demand for pilots from overseas markets - especially Asia and the Middle East. Colibri Aircraft says the easiest solution for an owner is to pay a higher monthly cost to have three full-time pilots available when they want to fly. Another option is to consider an operator who already has crew on their certificate that they can use.